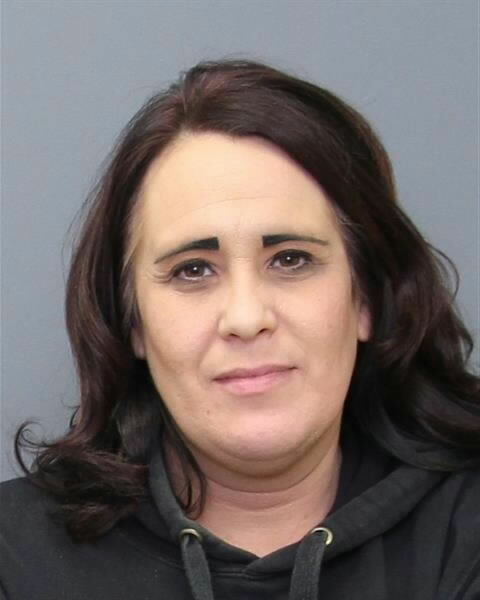 Tony Covington, State’s Attorney for Charles County, announced that on Wednesday, January 30, 2019, Charles County Circuit Court Judge H. James West sentenced Brandy Lynn Deluca, 44, of Waldorf, to 7 years in prison for Conspiracy to Commit Home Invasion. 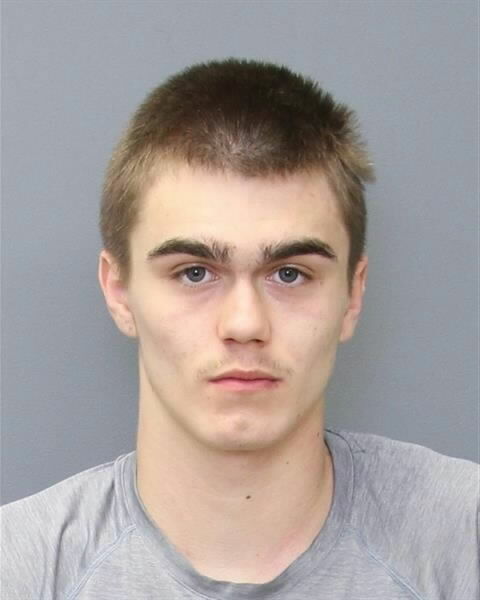 On October 22, 2018, Deluca entered a guilty plea to the above-mentioned charge in Charles County Circuit Court. 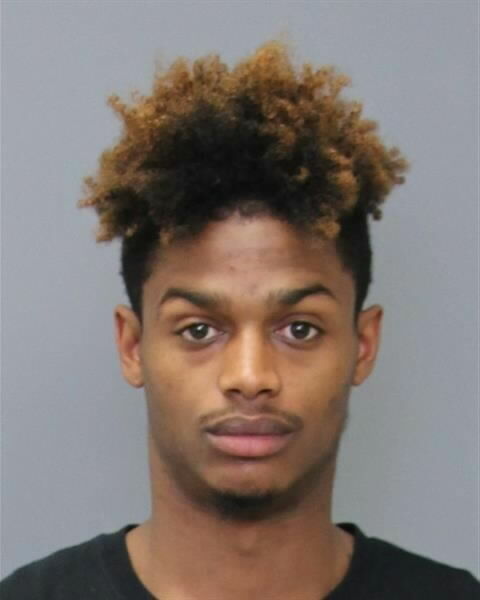 On March 19, 2018, officers responded to the 2800 block of Homette Place in Waldorf for the report of a home invasion. Upon arrival, officers spoke with victim Melissa Lewis, who had visible injuries. Lewis stated that two male suspects forced entry into her home assaulted her, and demanded money. A further investigation revealed that Lewis received a large sum of money prior to the home invasion. On the day of the incident, the victim was asleep on a couch in her home when the two male suspects entered with their faces partially covered. The suspects physically assaulted the victim and asked her where the money was located; however, the victim refused to reveal where it was. The victim’s three young children were also present inside of the residence during the incident. After a few minutes of ransacking the home, the suspects dragged the victim outside to search her vehicle. While outside, the suspects assaulted the victim – to include dousing her with gasoline — until she was unconscious. The suspects then fled in a getaway vehicle operated by Deluca. Shortly after leaving, Deluca hit a mailbox and was stopped by an officer for a traffic violation. It was discovered during the stop that the occupants of the vehicle were involved in the home invasion. All three suspects, including Deluca, were subsequently apprehended. On Monday, March 19, 2018, at approximately 1:25 a.m., Deputy Caywood from the Charles County Sheriff’s Office observed a white Kia Optima back into a mailbox knocking it over. Upon seeing this the deputy conducted a traffic stop on the vehicle. While police were speaking with the occupants of the vehicle they could smell a strong odor of gasoline emitting from the cabin of the vehicle. While obtaining the occupants information police heard a call go out for a burglary in progress on Homette Place, in Waldorf. Police heard as the call taker advised that the victim of the burglary reported that two males had broken into her residence and stolen “stuff”. Due to observing that the vehicle had been driving erratically, there were two males in the vehicle, and knowing the location of the burglary was on a street just a short distance away (approximately 1,000 feet) through a wooded area, police suspected that the vehicle and its occupants were involved in the burglary. A short time later, police were advised that William Edwards was named as one of the suspects in the burglary. Edwards, Butler, and Deluca were placed into custody and read their Miranda Rights. Edwards and Deluca agreed to answer questions, but both denied any involvement in the burglary. After being read his Miranda Rights, Butler invoked his right to remain silent. Police responded to Homette Place and made contact with the 29-year-old female victim in front of her residence. Officers observed the victim had swelling to her left eye socket and lips. Her lips were lacerated and had blood on them. The victim was covered in what was suspected to be gasoline and had a strong gasoline odor on her. The victim was extremely distraught. She was obviously afraid and worried for her safety. Police obtained the following statement from the victim: She advised she recently gained $5000.00 from her ex-boyfriend’s grandfather. She advised the grandfather won a lottery ticket and she cashed it for him. She stated the grandfather gave her $5000,00 for cashing it for him. Tonight just prior to calling the police the victim was asleep on her love seat couch in the living room of her residence. She advised her children were also in the residence in their rooms. While she was asleep she heard and saw her front door get broken open. She advised two male suspects entered her residence both wearing masks. The Black male began spraying her with what she described as gasoline and the subjects advised they would kill her, placing her in fear for her life. She stated the black male also had a crowbar. She advised the suspects began striking her in the face and repeatedly asking “where is the money?” She advised the black male grabbed her wrist and began walking her around her residence asking repeatedly asking her where the money was. She advised the suspects were in her house for approximately 10 minutes. She advised she was walked out to her car, where they made her open it. The victim advised she was shoved to the ground and the suspects began striking her again while she was lying on the ground when asked how they struck her she just kept saying “I don’t know they just kept hitting me.” The victim advised she was knocked out and woke up next to her car in front of her residence. The victim ran over to a neighbor’s residence, and they called 911. Police observed that the door frame was damaged and one of the latches was completely off the frame. There was also a dent on the door near the latch with a black scuff. The interior of the residence had an odor of gasoline throughout it. The victim was taken to the scene of the traffic stop with Edwards, Butler, and Deluca, and she positively identified Edwards as being one of the subjects that had broken into her residence that morning. The victim advised she recognized Deluca and advised she observed her vehicle in the area of her residence a few hours before the incident. The vehicle was seen driving down the street with its lights off. Through the course of the investigation, it is believed that Edwards and Butler entered the victim’s residence in an attempt to steal the $5,888 she had at her residence. After the failed attempt by Edward and Butler to locate the money they fled the scene on Homette Place through the wooded area where they met up with Deluca on Council Oak Drive, who acted as the getaway driver. Brandy Lynn Deluca, 43, of Waldorf, William Gary Edwards, 18, and Ijazz Butler, 25, both of St. Leonard, were charged with the following. This entry was posted on February 4, 2019 at 8:34 am and is filed under All News, Charles News, Community, County, Law Enforcement, Top News, z 600X120 Top Ad Bottom, z Police Ad Top. You can follow any responses to this entry through the RSS 2.0 feed. I’m gonna miss my sugar mama. What a horrible insult to Patricia Heaton. 7 years to paint on some better eyebrows and lose 40 lbs. Maybe William can get some better ones too! And Ijaz? – well that name says it ALL, but that red ostrich hair is what he learned from Sesame Street. I bet she wasn’t just the getaway driver, but the one who hatched the plan. AND potentially provided some pushin cushion support, when needed. If your insinuating drivers, as in more than one? Than no, your wrong. Did you guess for both word usages, hoping that you were right? But you are batting 500! Thats embarrassing. Implying “I Know I’m Right” is a moron for their use of “driver’s” versus “drivers”, and then you crash and burn that hard. Epic fail. “If YOU’RE (which is short for you are, otherwise you are referencing his insinuating as if he owns it) insinuating drivers, as in more than one? THEN (not than you moron) no, YOU’RE (as in you are, as opposed to his wrong as if he posseses a wrong) wrong. Other than that, nailed it! I hope this was an ironic reply and not just horrible grammar. Young Mr. Ijaaz has quite the rap sheet. I’m sure he’s just a victim of social injustice. 2 badass little pissants. I bet shrubhead and caterpillarbrows wouldn’t try that on a man, they’d get knocked out of their skinny jeans. Anybody got a link to the videos?